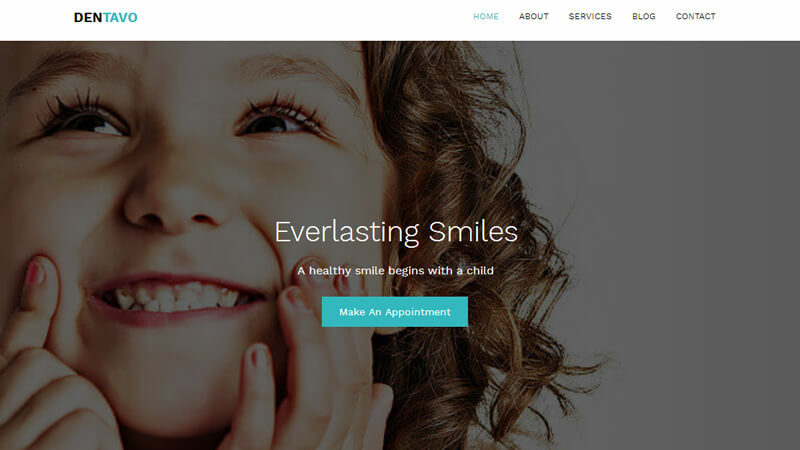 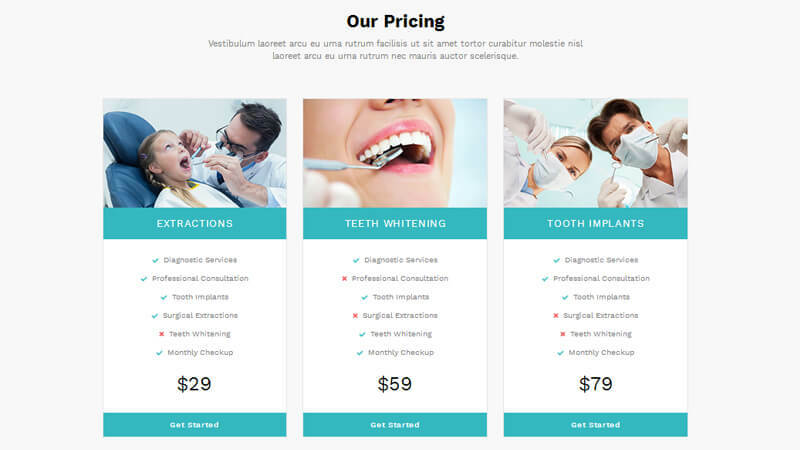 Dentavo – Hospital/clinic website template is cleanly designed without any flaws, expertise coded and tested, alluring with simplicity, excellently enthralling and amazingly engrossing. 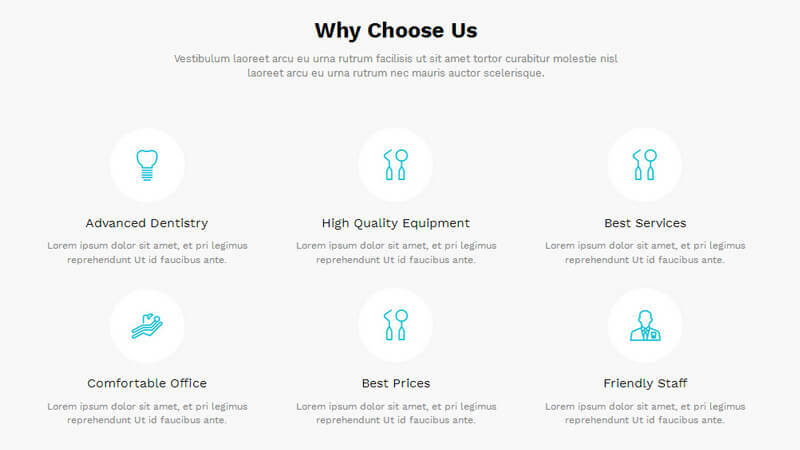 Template has beautiful rich features which showcase your blogs and achievements greatly. 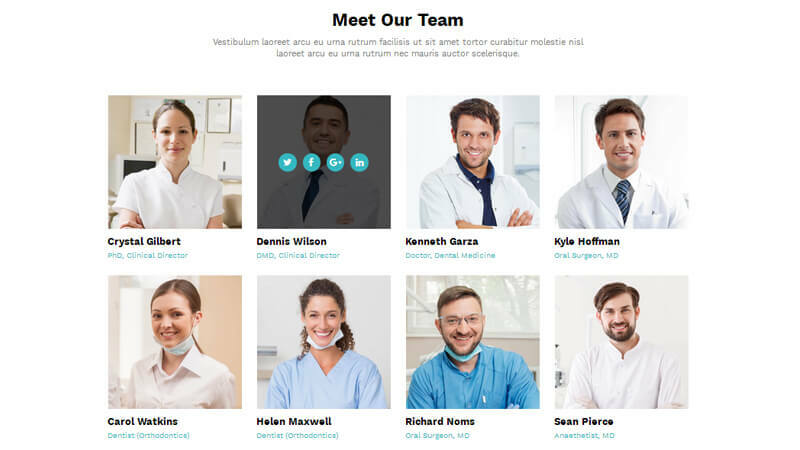 Health Care Doctor/pathology template’s fresh and clean design makes it applicable for corporate websites, personal blogs, and product-oriented sites as well.